I have received the Ph.D degree from the Department of Statistics of the University of Wisconsin-Madison, under the supervision of Prof. Grace Wahba. I am now working in Facebook. 2008 - 2012: Ph.D. in Statistics, University of Wisconsin-Madison. Advisor: Prof. Grace Wahba. 2009 - 2011: M.S. in Computer Sciences, University of Wisconsin-Madison. 2005 - 2008: M.E. in Computer Science, Tsinghua University. 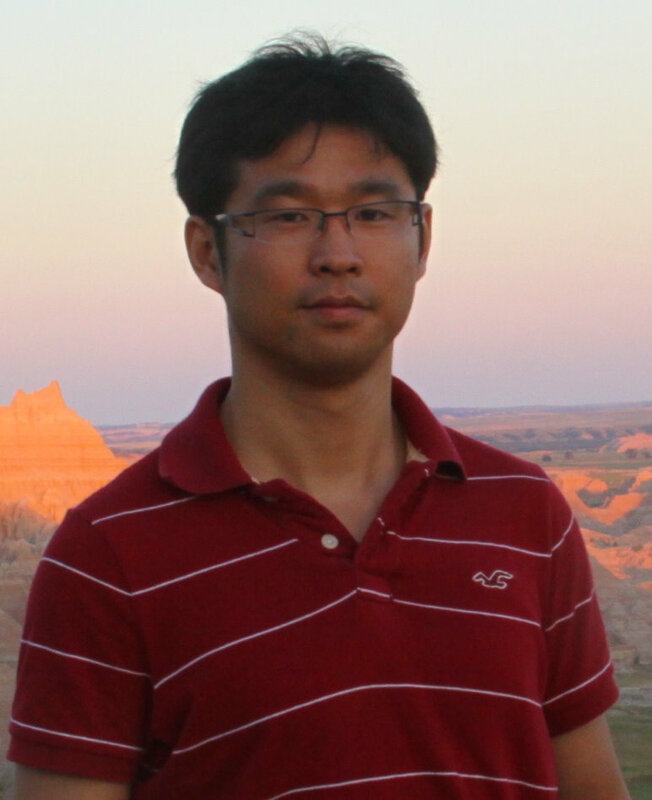 Advisor: Prof. Xiaoyan Zhu. 2001 - 2005: B.E. in Computer Science, Nanjing University of Sci & Tech. May 2011 - Aug 2011: SDE Intern in Microsoft SQL Server Business Intelligence, directed by Brad Daniels . July 2007 - Mar 2008: Research Intern in Microsoft Research Asia, directed by Chin-Yew Lin and Gao Cong. 2007: Visting Student in the AI Lab, Department of Computer Science, Stanford University. Microsoft SQL Server Business Intelligence: Improving the parallel processing of large data sets in Analysis Services Engine. Web Knowledge Mining in Microsoft Research Asia: Identifying contextual information in interactive dialogues to retrieve answers by Graphical Models; Building a Question and Answering system for online service; Parsing in context free grammar. ONBIRES: An ontoloty-based information extraction system, aiming at extracting, evaluating and integrating Biological relations from biomedical literatures. BioCreAtIvE: Team leader in BioCreAtIvE 2006 and ranked top 1 in the competition. SPIES: A Protein-Protein Interaction Extraction System. NE4Pro: A Named Entiry Recognition system to automatically identify protein names in biomedical literature.